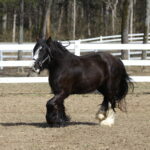 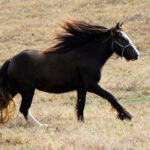 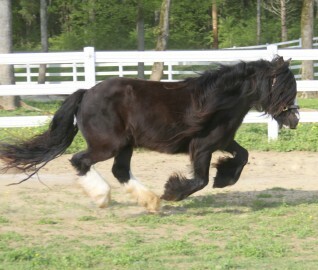 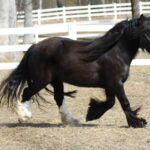 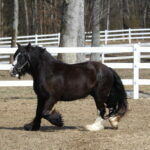 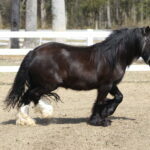 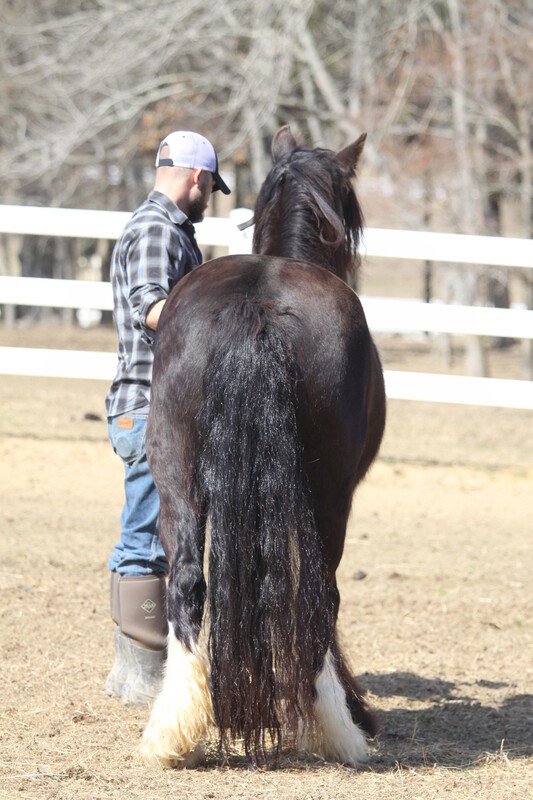 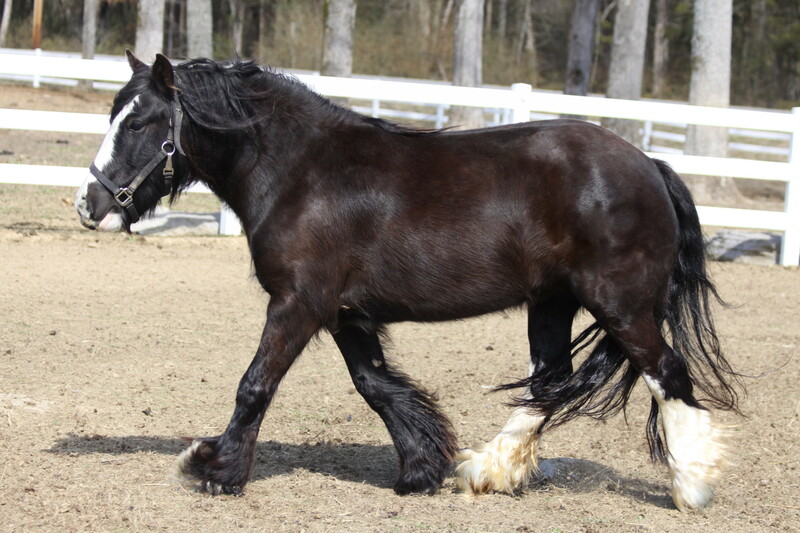 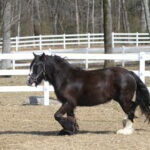 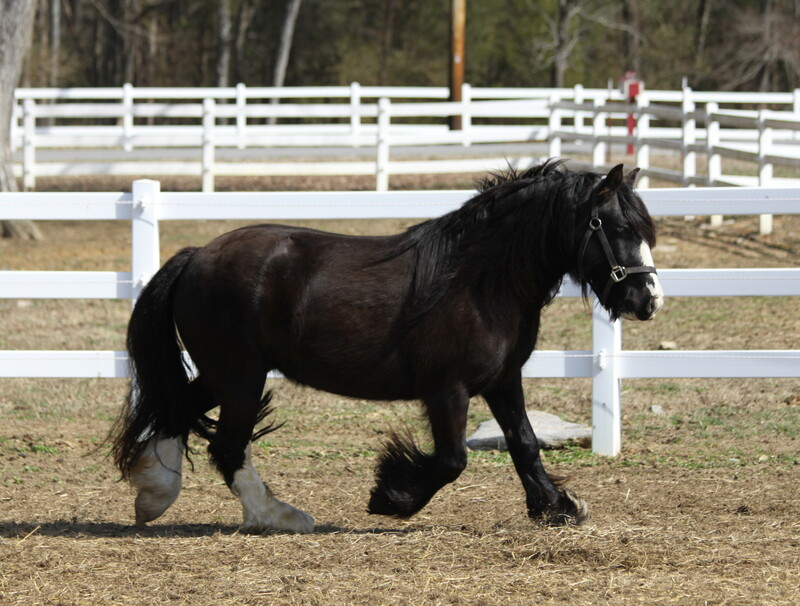 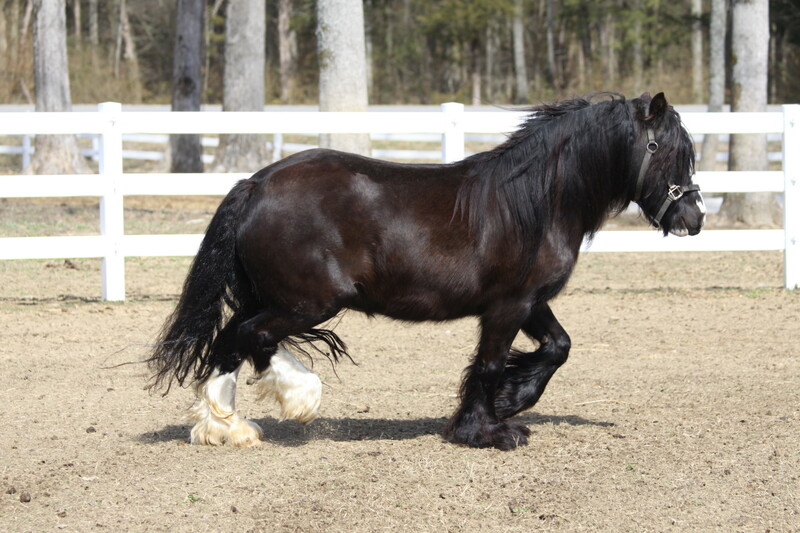 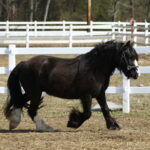 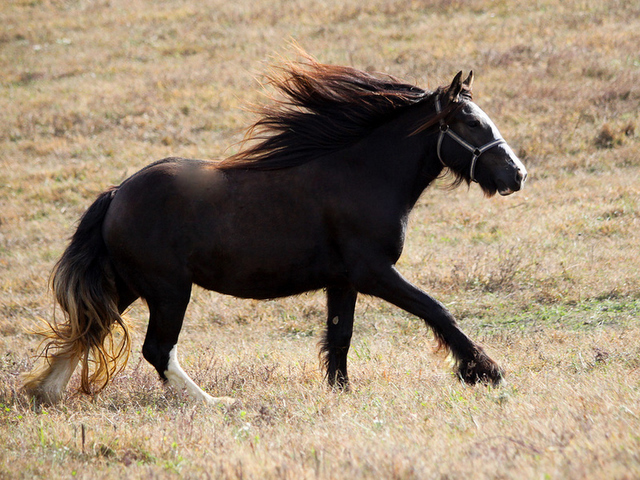 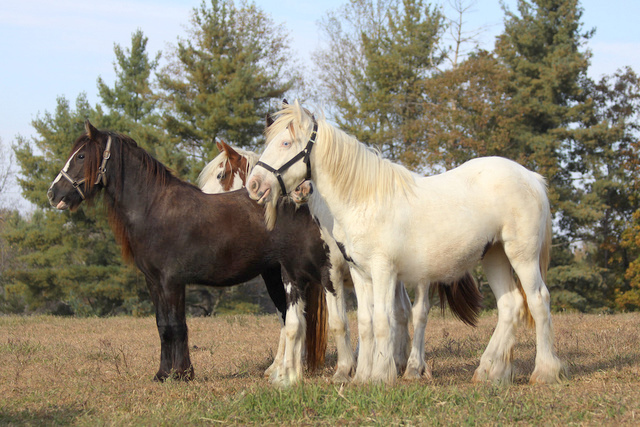 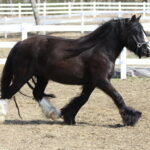 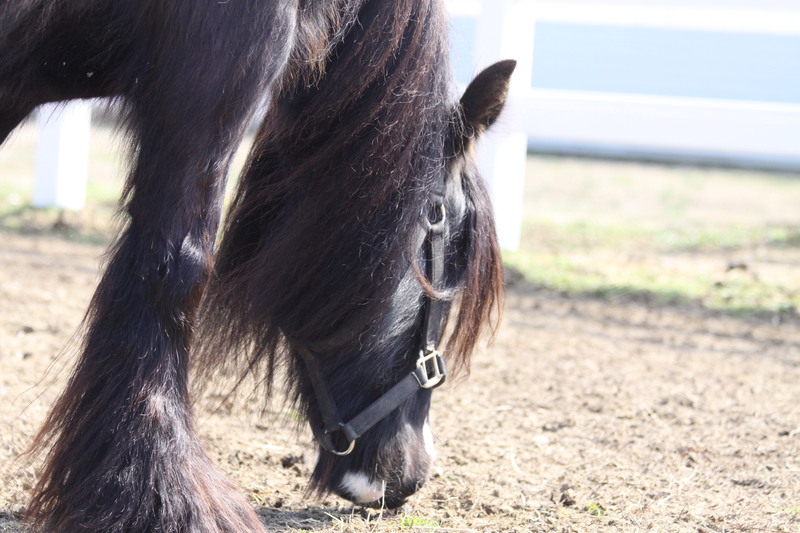 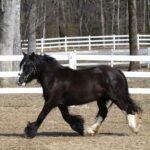 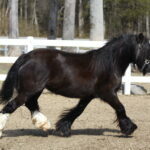 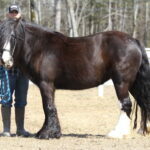 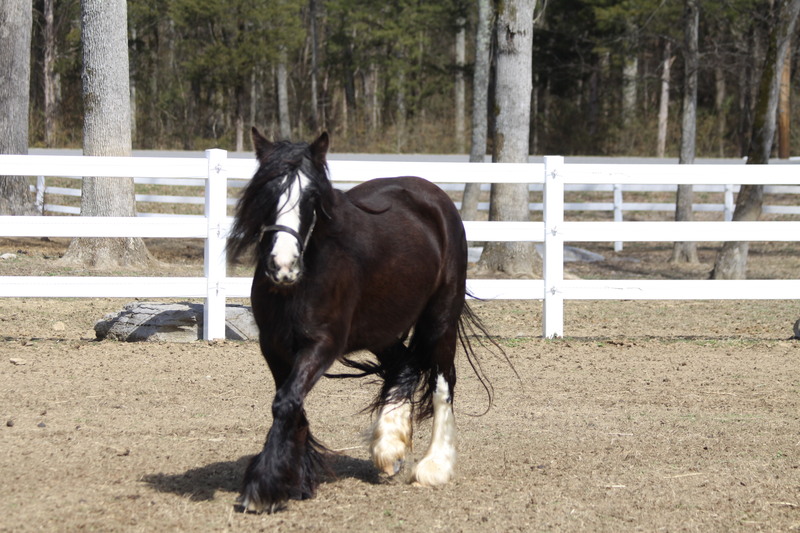 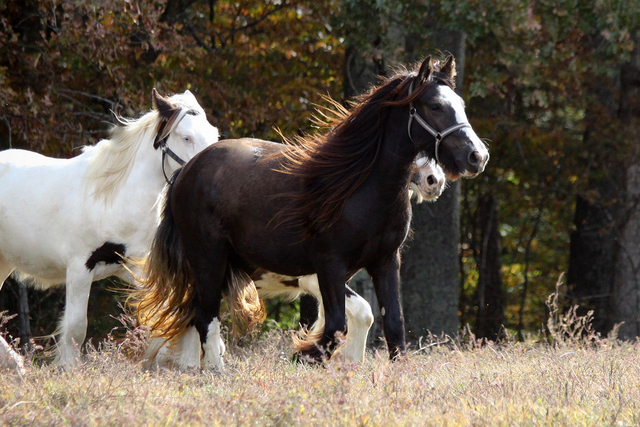 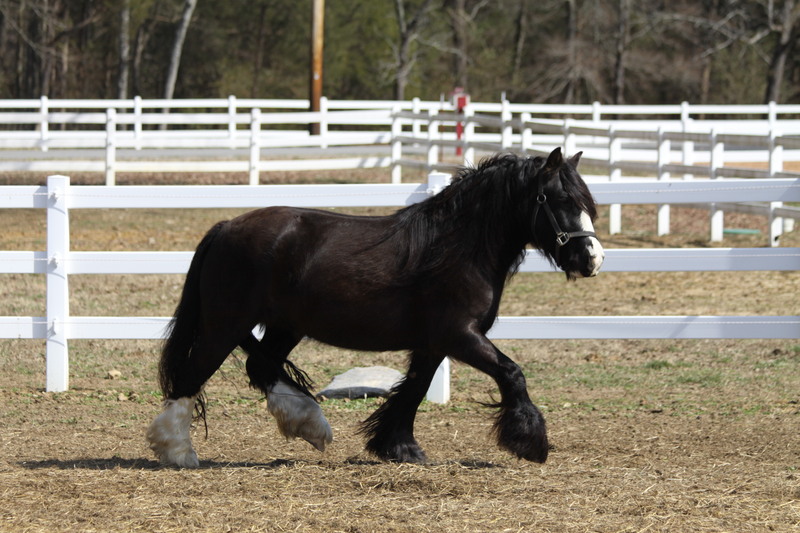 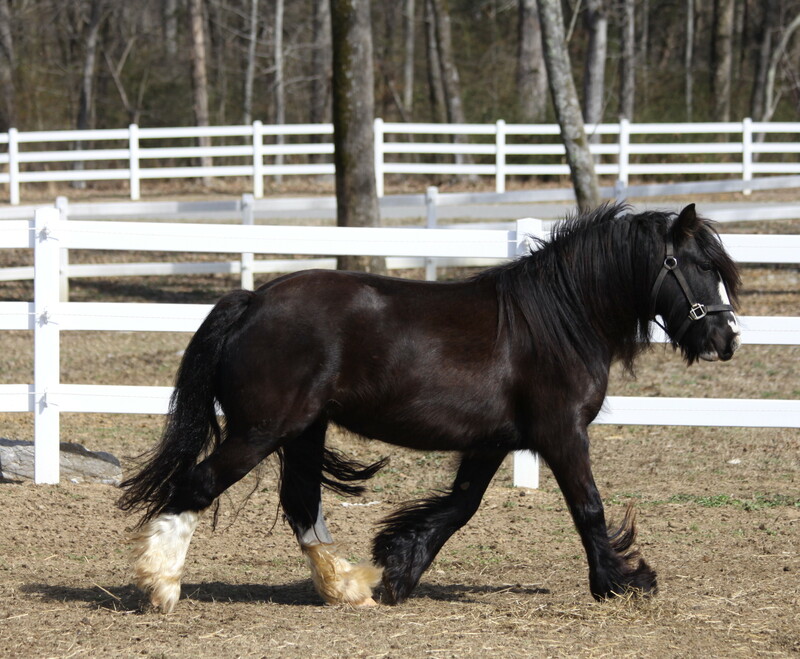 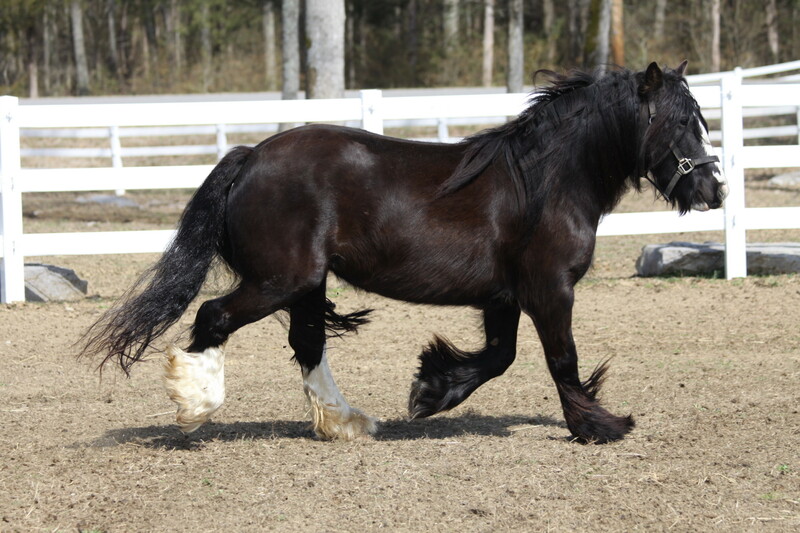 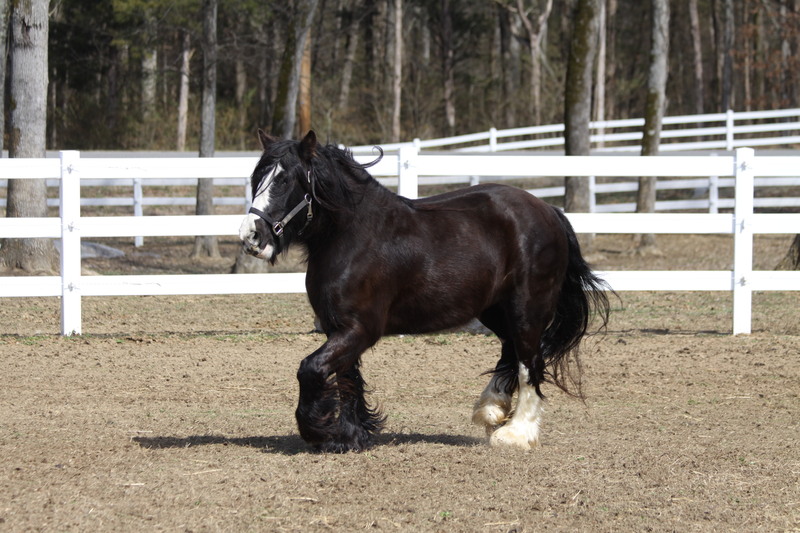 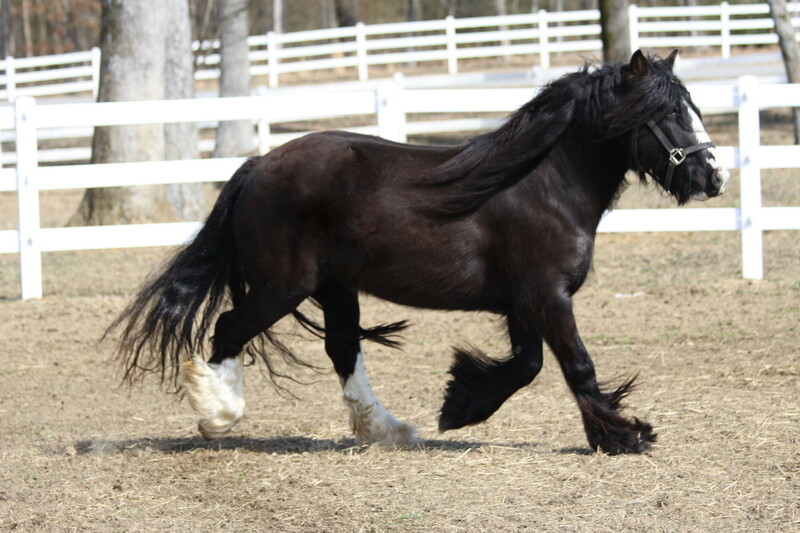 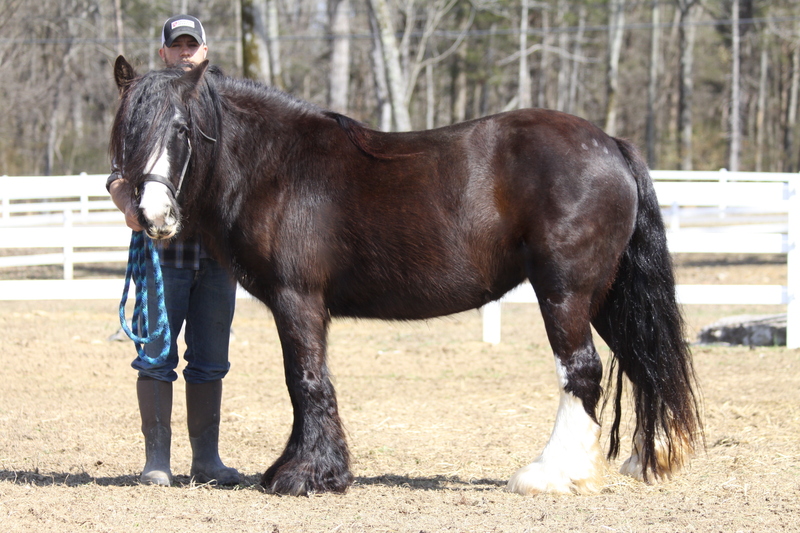 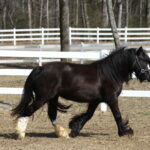 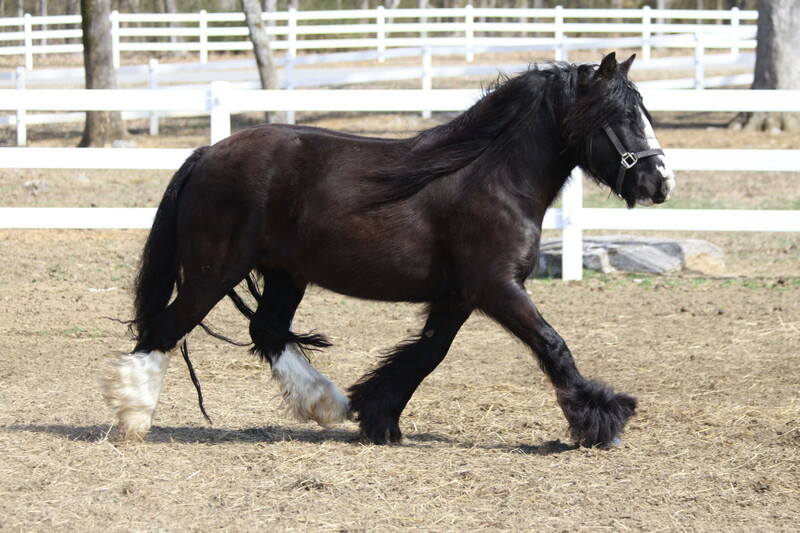 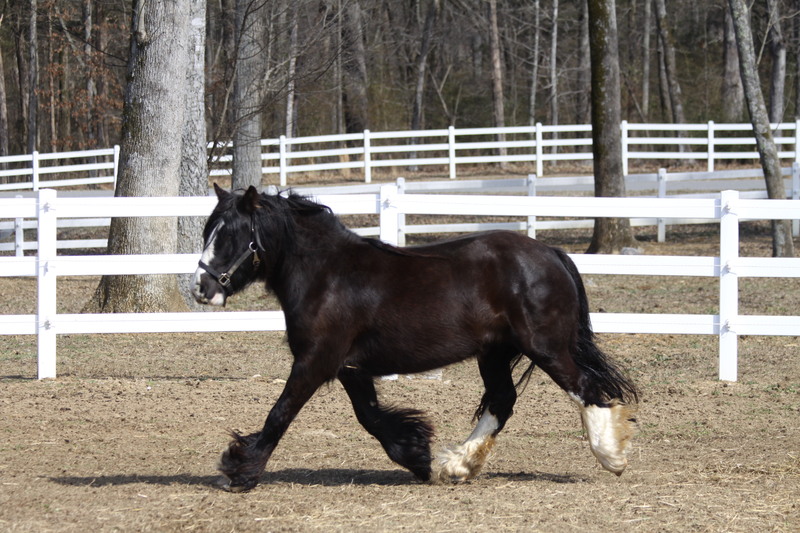 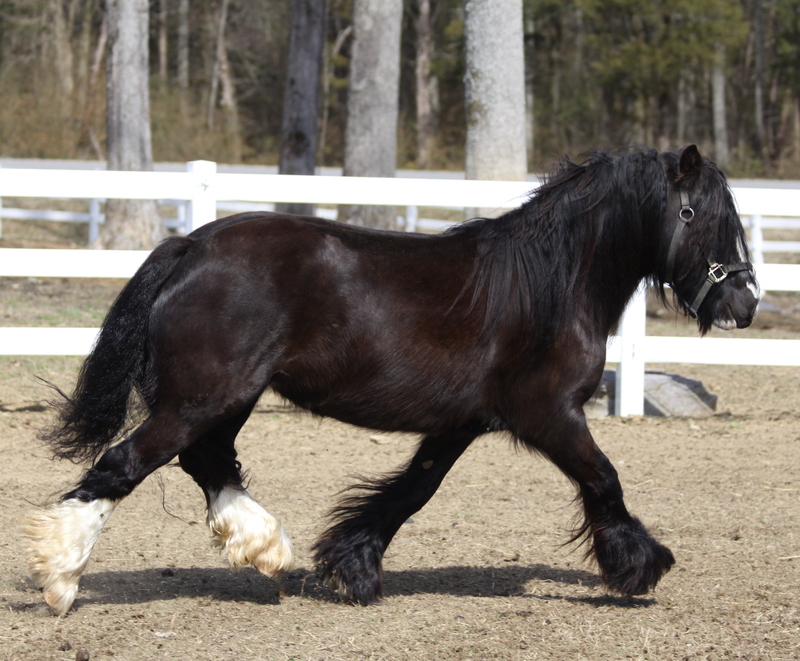 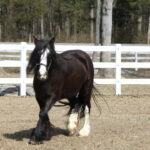 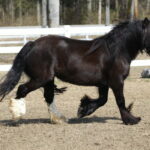 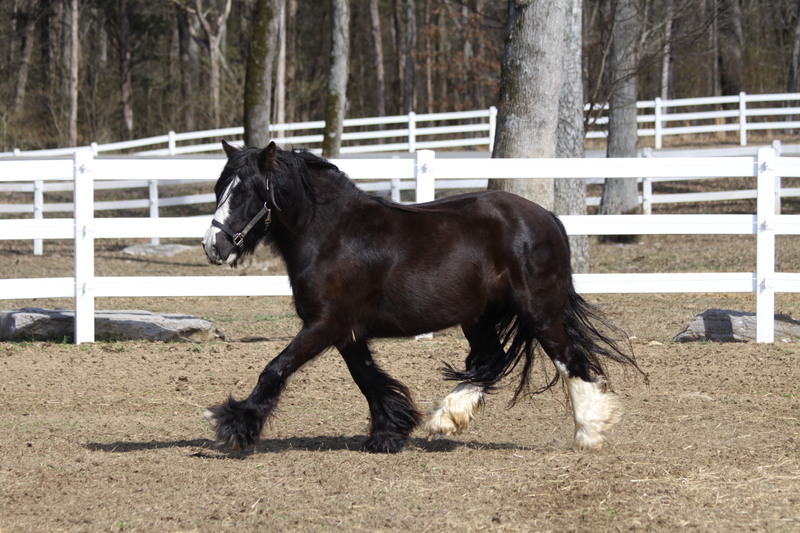 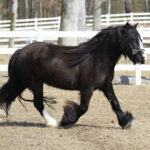 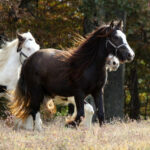 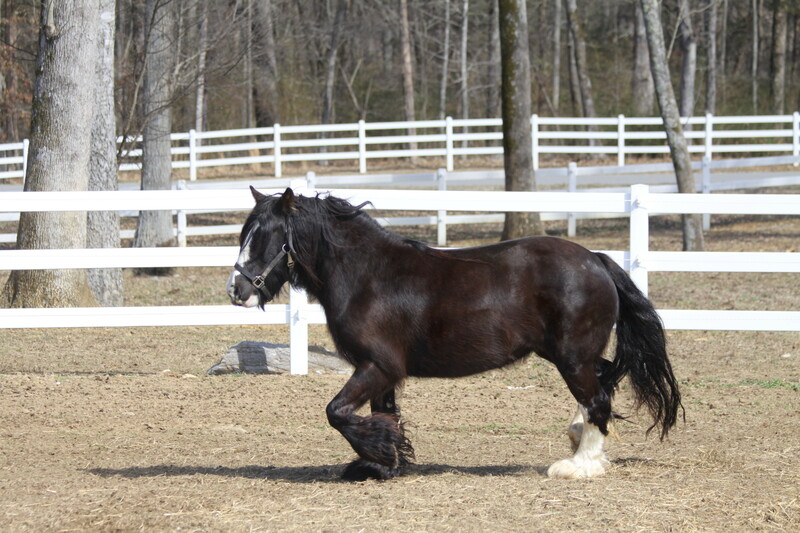 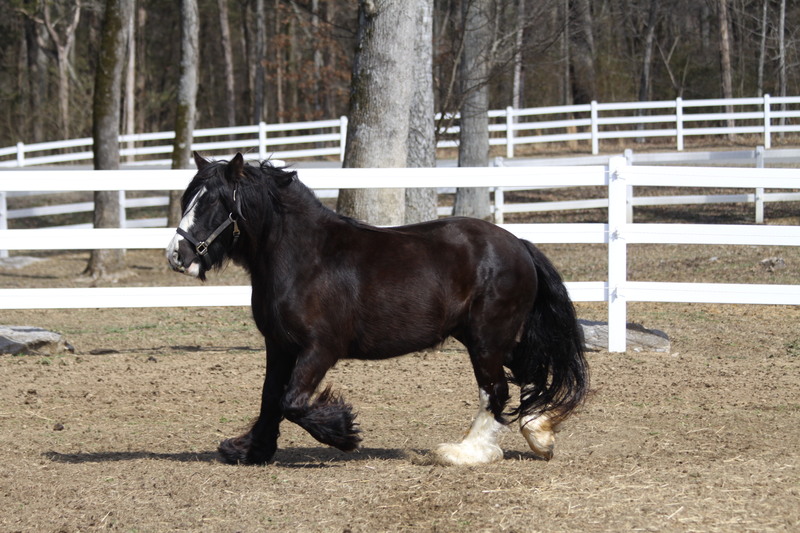 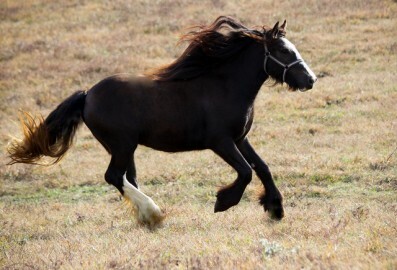 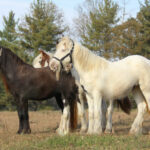 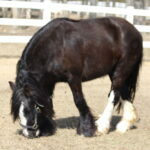 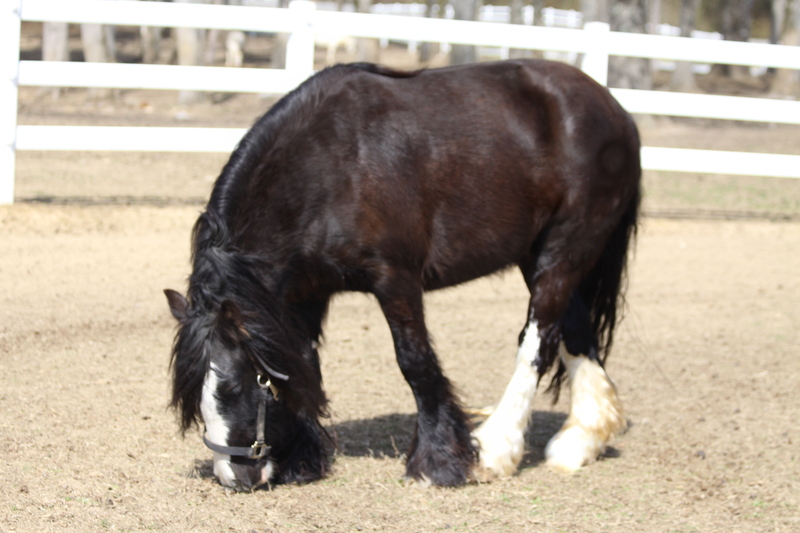 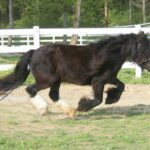 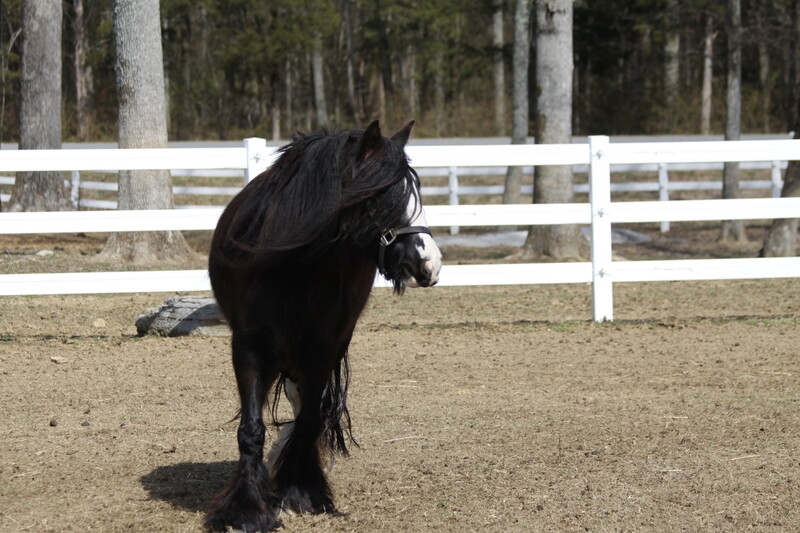 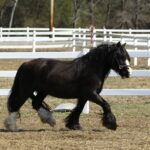 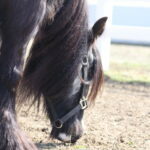 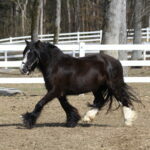 Samantha is a sweet Gypsy Vanner mare with a wonderful pedigree. 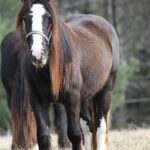 Her sire is Son of PAs Blue Horse and her dam is Thomas Filly. 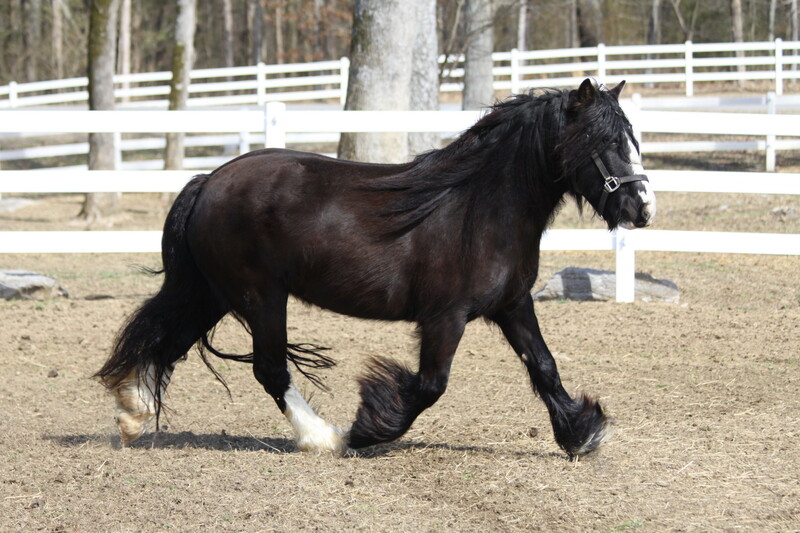 Samantha loves attention, has great manners and enjoys being around people.